In conjunction with IWAIS 2015 we organize visits to three different locations. Join our tours and learn more about Swedish science and one of Swedens most interesting R&D-centers. 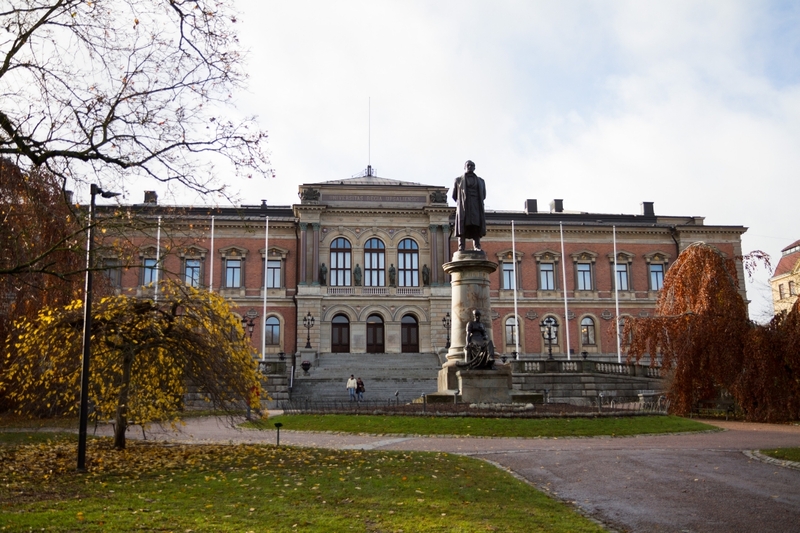 Explore the oldest university city in Sweden, Uppsala! 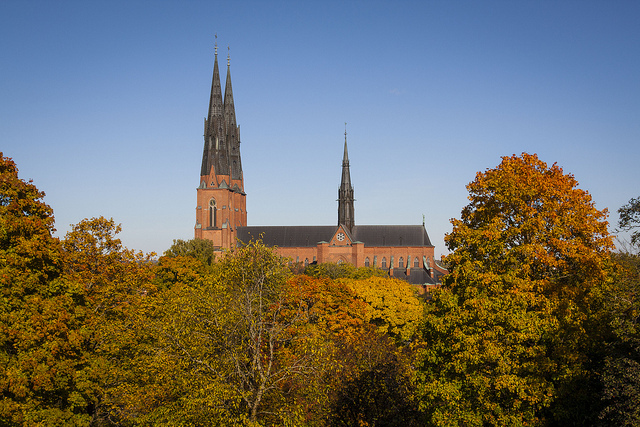 This one hour city tour led by experienced guides will take you to the most interesting spots and beautiful views of Uppsala, giving you insights into the thousands of years of Uppsala’s history. Time: Wednesday July 1, 6 pm. Cost: 10 Euro. Included: One hour tour of Uppsala. The main building of the university. Photo: David Naylor. Study visit to STRI. STRI in Ludvika is an accredited laboratory specializing in high voltage testing and power system applications. They have operated for 25 years, and specialize in areas such as HVDC and UHVDC. The high voltage testing facility can perform tests of equipment rated up to 800 kV UHVDC and 1100 kV UHVAC. They also perform tests with low temperature, ice and snow. Visit STRI for more information and an video about the company. Departure time: Early Monday June 29. Return to Uppsala: Late Monday June 29. Cost: 20 Euro. Included: Bus trip to Ludvika. Guided tour of STRI. Lunch in Ludvika. Visit Smart Grid Gotland. One of the smartest electricity networks in the world is being developed on the island of Gotland in the Baltic Sea, east of the Swedish mainland. The goals of the project is to increase the hosting capacity for wind power in the existing distribution system, create possibilities for demand side participation in the electricity market and to show that novel technology can improve the power quality in a rural grid. Visit Smart Grid Gotland for more information! Gotland is one of the most beautiful places in Sweden. To get there, we will take a ferry from Nynäshamn, and arrive to Visby after three hours on the Baltic Sea. The Hanseactic city of Visby is the best-preserved medieval city in Scandinavia, and is on the UNESCO World Heritage Site list. One of the most notable remains is the 3,4 km long town wall encircling the town centre. Included in the trip is travel to and from Gotland with bus and ferry, two nights in a hotel, the study visit to Smart Grid Gotland during Friday July 3rd as well as lunch and dinner during the Friday. The return trip arranged by IWAIS is scheduled on Saturday July 4th. Included: Trip to and from Gotland, study visit Smart Grid Gotland, two nights at a hotel, lunch and dinner during Friday July 3rd. Departure time: Evening Thursday July 2nd. Return to Stockholm/Uppsala: Mid-day Saturday July 4th. Linnaeus Garden. 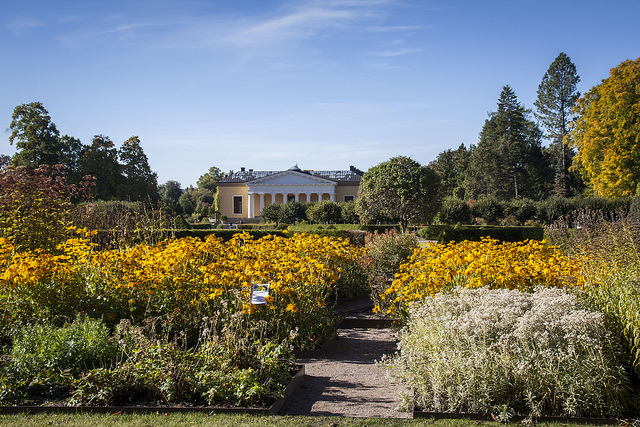 The first botanical garden in Sweden. Photo: Destination Uppsala. The Linnaeus Garden. The first botanical garden in Sweden. It was founded in 1655 by Olof Rudbeck the elder. Approximately 1300 species are grown here. The garden is open Tuesday to Sunday from 11am to 5 pm. Entrance fee: 60 SEK. The Cathedral. Photo: Destination Uppsala. Guided tours in the Cathedral. Experience Norden’s largest cathedral. Guided tours in English Monday to Friday at 10 am and 2 pm. Price: Free! Old Uppsala Museum. Uppsala is one of the oldest cities in Sweden. Throughout history it has played an important role. The museum tells you about exciting archaeological finds and the history of civilization in Mälardalen. The museum is open every day from 11 am to 5 pm. Vasa museum. The naval ship Vasa sank in 1628 on her maiden voyage. It sailed only 1300 m before it capsized and sank. The ship was salvaged in 1961, after 333 years below water. 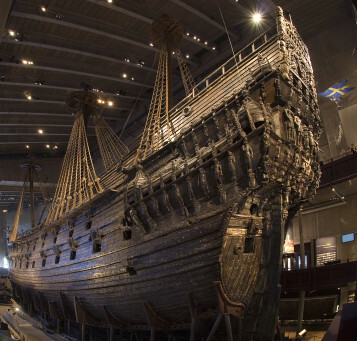 The Vasa ship was then preserve in a unique process and the Vasa museum was opened in 1990. Get there: Tram 7 from Stockholm Central to Vasamuseet. Price: 130 SEK. Skansen. The world’s first open-air museum, founded in 1891. Here you can walk through five centuries of Swedish history, from north to south. A number of historical buildings have been preserved and renovated. There’s also a zoo with Swedish native species. Price: 170 SEK. How to get there: Tram 7 from Stockholm Central to Vasamuseet. How to get to Stockholm: Take the commuter train from Uppsala Railway Station. You can buy your ticket in ticket machines at the station, or at the Information desk at the station. The trains leave every 10 to 30 minutes (every 60 min after 8 pm). The train will take you to Stockholm Central Station, from where you can change to subway or buses. Icing of structures creates problems – and can be dangerous, too, as Aleksandar Antić, Minister of Energy and Mining in Serbia, found out when he inspected power outages due to heavy icing. – This was the best possible way to illustrate under which conditions people are working, Antić commented afterwards.